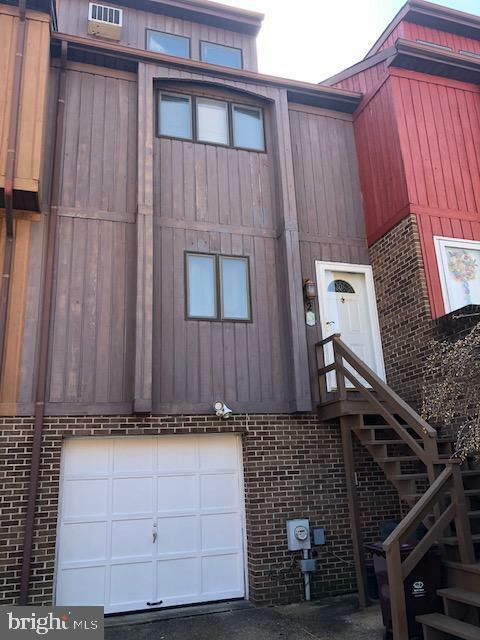 This lovely townhome is ready for you to move in! Freshly painted. New roof in 2018 and a new HVAC system in 2017. When you enter into this home, you are greeted by beautiful hardwood floors with an open floor plan with the kitchen, dining area and large living room. 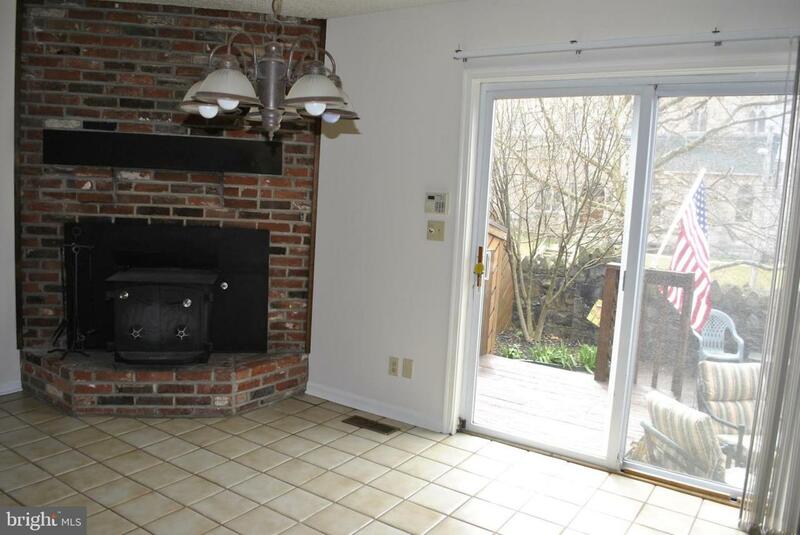 The kitchen has newer appliances, with the refrigerator included.The dining area has a brick wood burning fireplace and a slider to a small deck and nice private patio. Perfect for summer dinners. Great for entertaining. The family room on the lower level is complete with a bar and stools, a nice place to watch your favorite team! 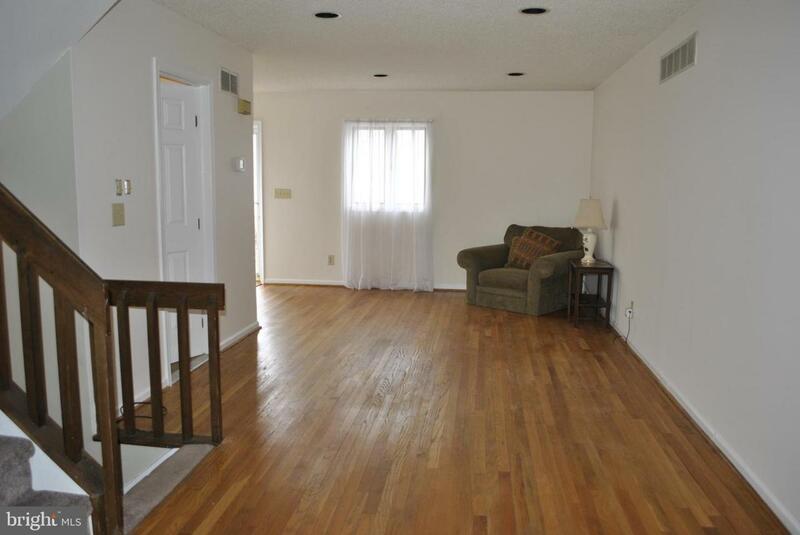 The second level has 2 generous sized bedrooms, both with full baths. The master includes 2 double closets. The third floor stairway is bright with a skylight for lots of natural light. The bedroom on the third floor is large with an alcove for storage or perfect for a desk or hobby area. The lower level has a separate storage room off of the garage. There is also a laundry area with laundry tub. The one car garage includes a workbench. There is enough space in the driveway to hold 3 additional cars. This quaint neighborhood is surrounded by a stone wall and is conveniently located in the heart of the City! 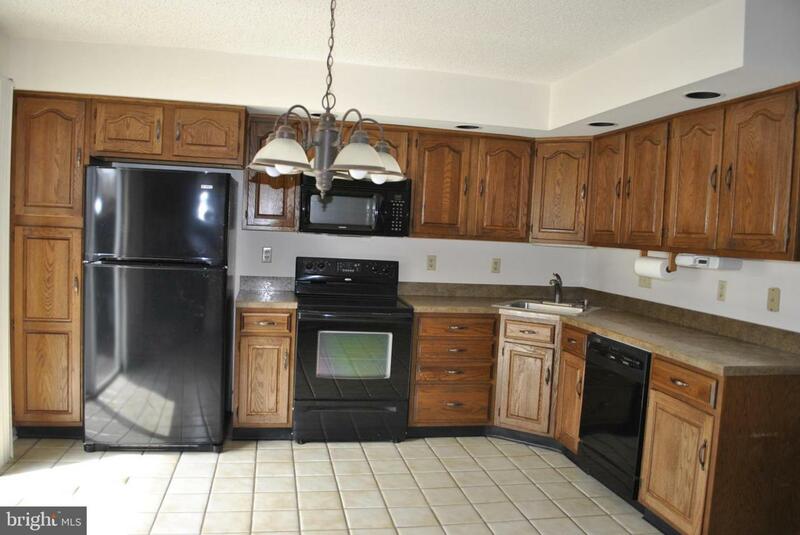 Close to shopping and restaurants, nearby parks and the library. Ready for immediate occupancy. Don't wait on this one! Association Name Parkway West Maintenance Assoc.